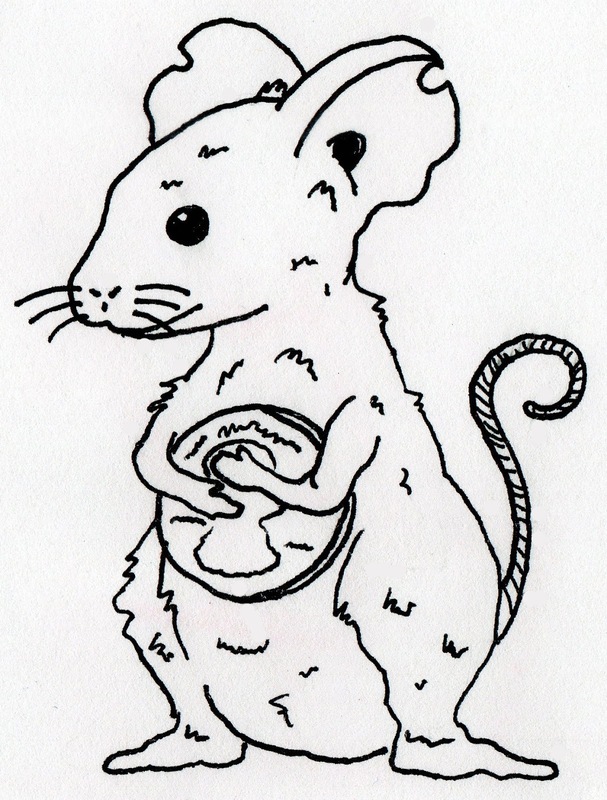 Inspired by the story I published last night, here's a helpful little mouse clutching a small coin. 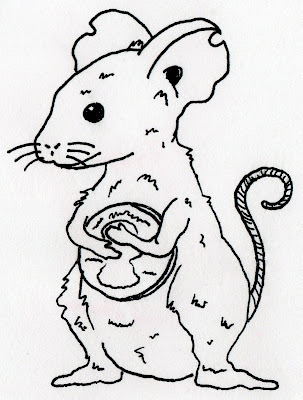 Nothing fancy or profound here, just something I felt inspired to put down on paper. I had a lot of fun with this sketch!